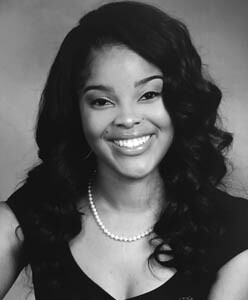 Asia Fuqua, a native of Dayton, Ohio, is a resident researcher at the Kettering Foundation. She received a BA in mass communications from Central State University and was recently awarded a graduate degree in public administration from Wright State University. During her academic career at Wright State, Fuqua developed an interest in and passion for nonprofit administration and philanthropy. She is particularly interested in learning about the role citizens play in society and the effect that they can have on the nonprofit sector.